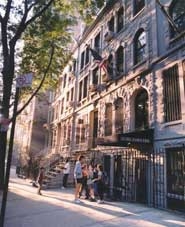 The Upper West Side of Manhattan is home to many private schools. 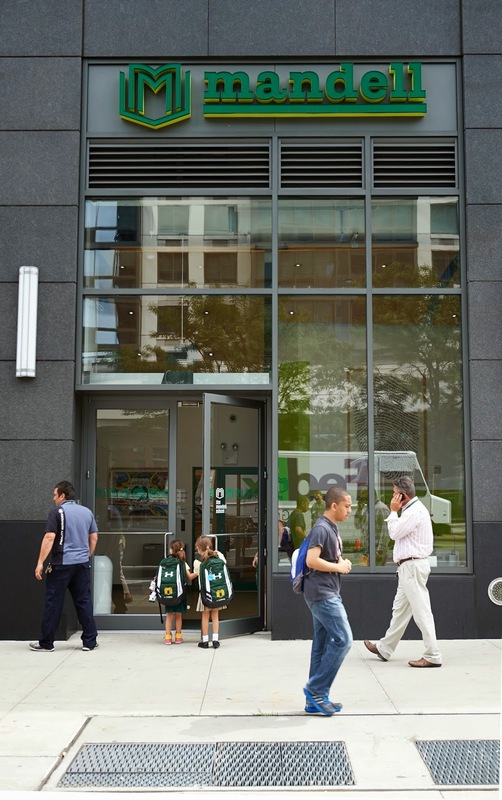 Below are some of the finest private schools on the Upper West Side. 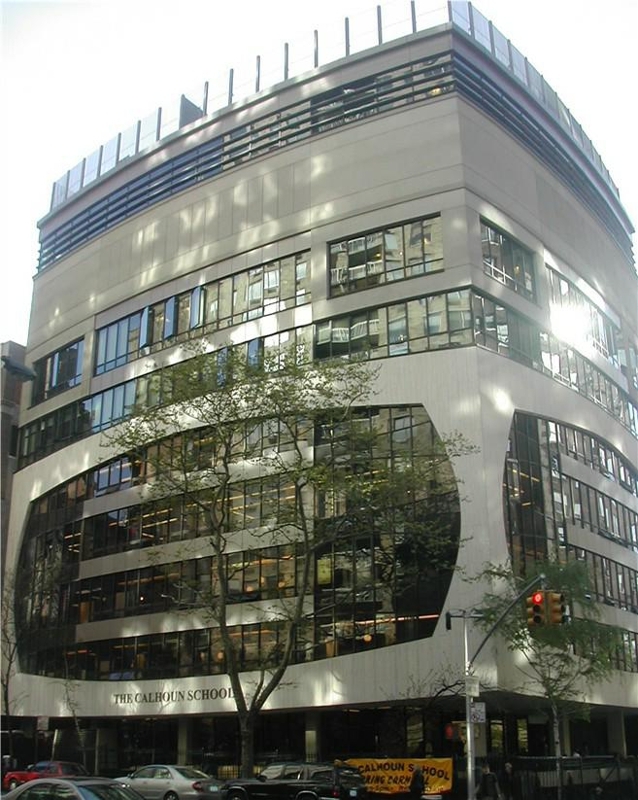 The Mandell School - 795 Columbus Avenue. 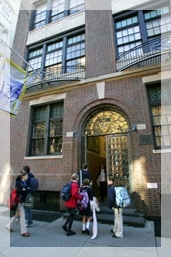 The Mandell School is a member of ISAAGNY (Independent School Admissions Association of Greater NY) and the Parents League. 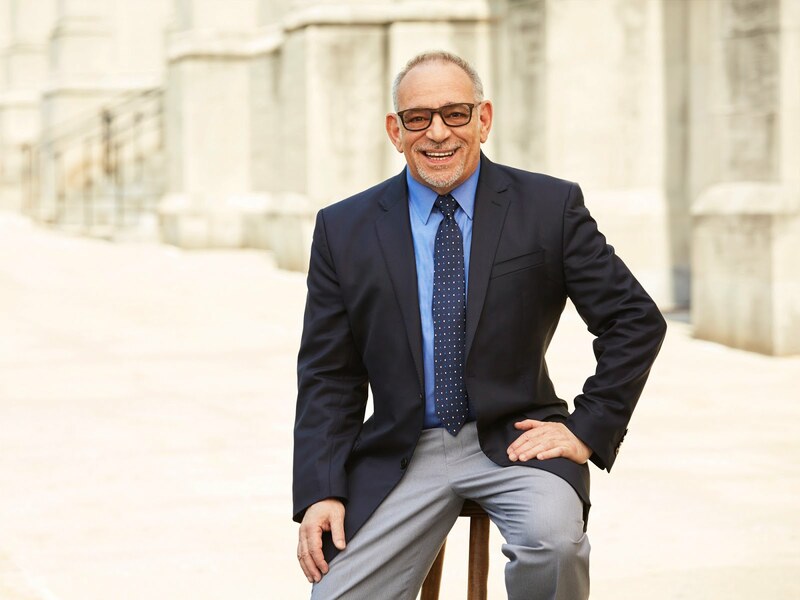 The Mandell School is committed to providing a rigorous educational environment for children and their families, which through intellectual stimulation and emotional support, enables them to become responsible active citizens of the world. 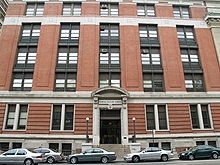 K-8th grade is located at 795 Columbus Avenue. 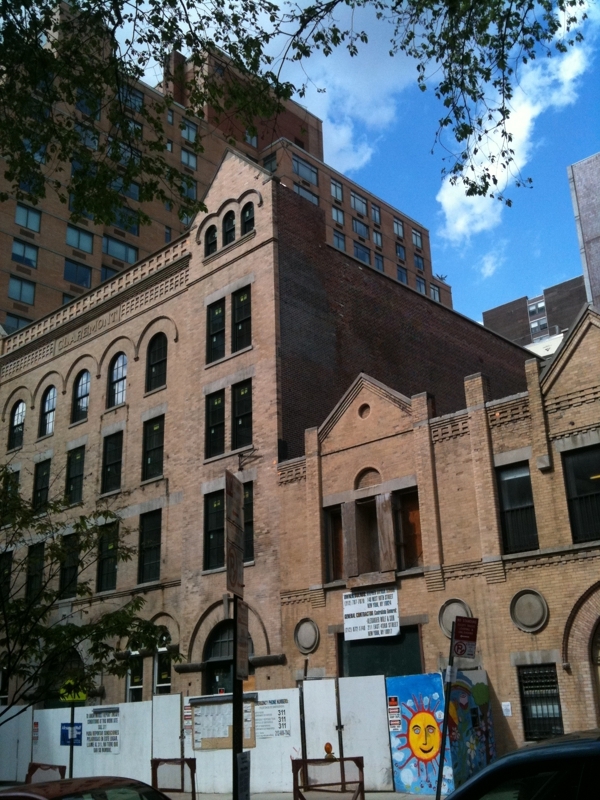 There are 3 preschool locations as well: one on 150 Amsterdam Ave. (between 66th & 67th St.). 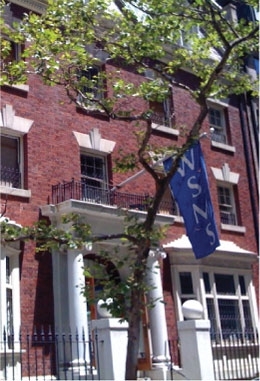 Another preschool in the west village on 160 Christopher St. and one on the UWS (775 Columbus Ave.) that opened 75 years ago.